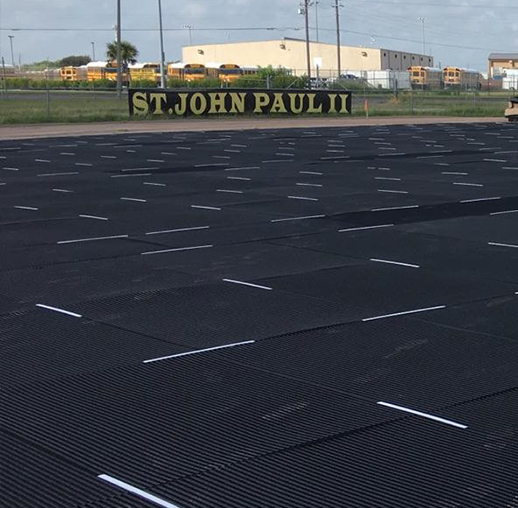 GeoClip™ Connector is an extruded “H” rail specifically manufactured to enhance the performance and ease the installation of the GeoFlo+® Shock Pad and Drainage Blanket. 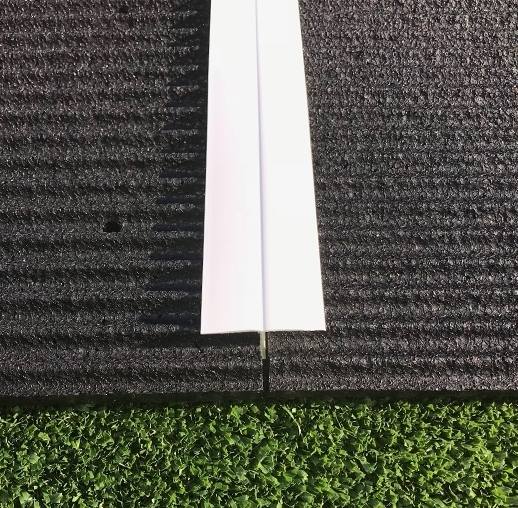 Unlike “puzzle piece” designs utilized by other systems, the GeoClip™ Connector design and use of the railing also allows the GeoFlo+ ® to freely expand and contract to eliminate buckling or floating of the shock pad system under the installed artificial turf surface. 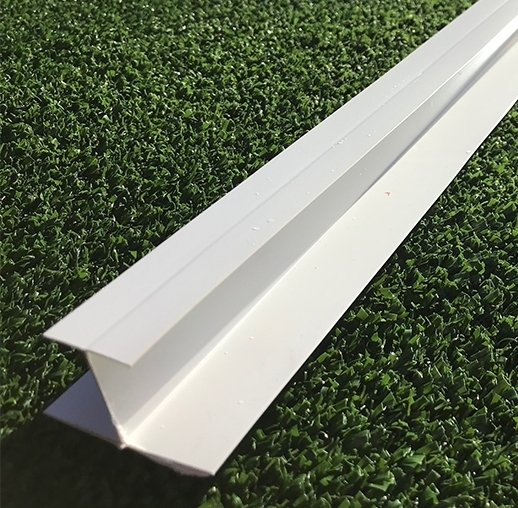 GeoClip™ Connector is another innovation invented and produced by Geo-Surfaces to increase playability and decrease risks associated with the installation of high performing artificial sports surfaces.